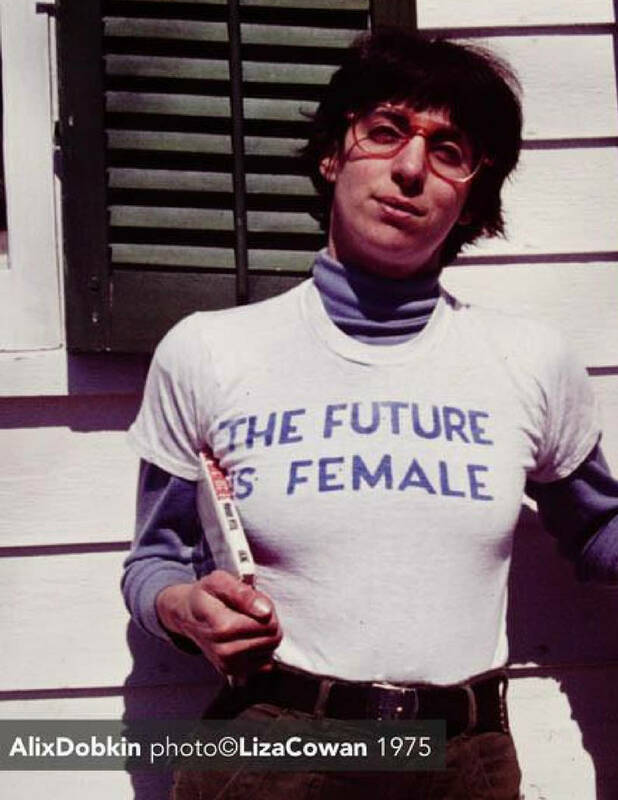 The future is female! 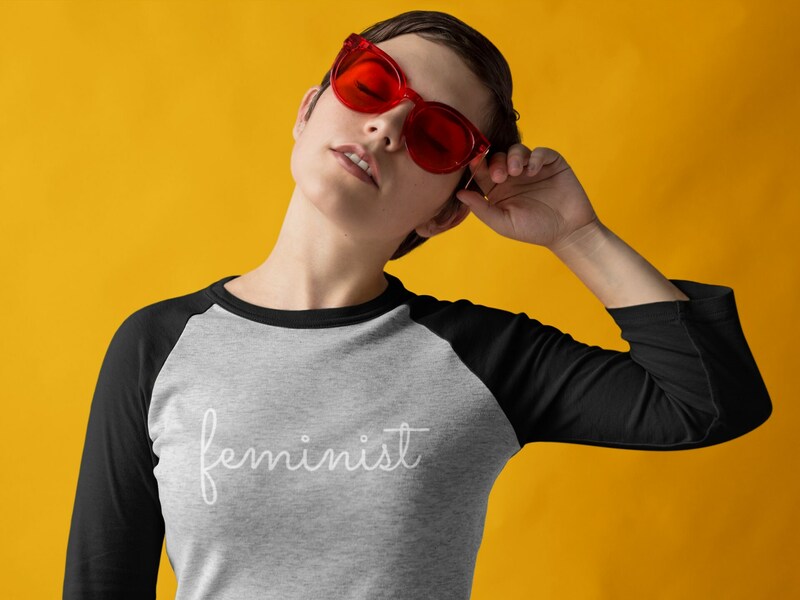 This vintage unisex feminist shirt mimics a retro design from 1970s that served as a call to action during the women's liberation movement. 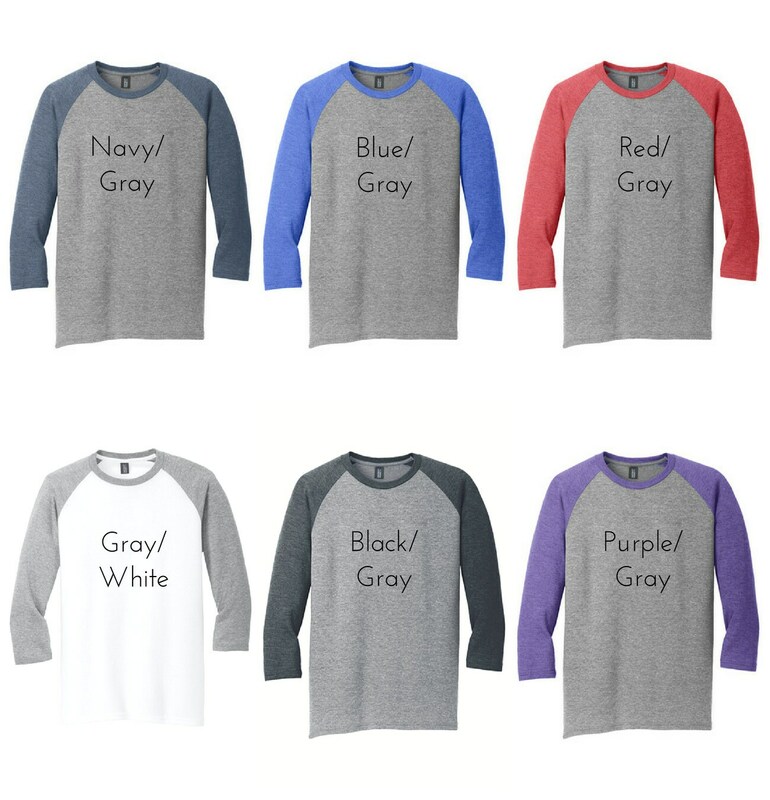 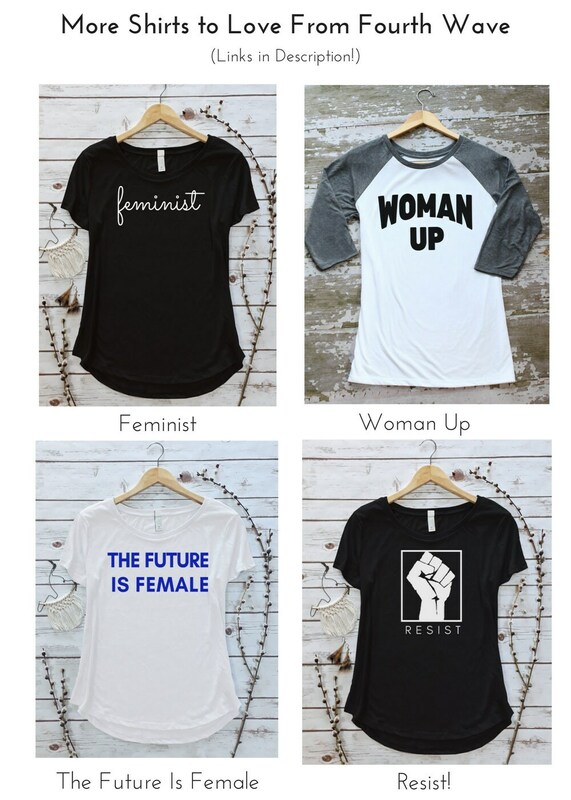 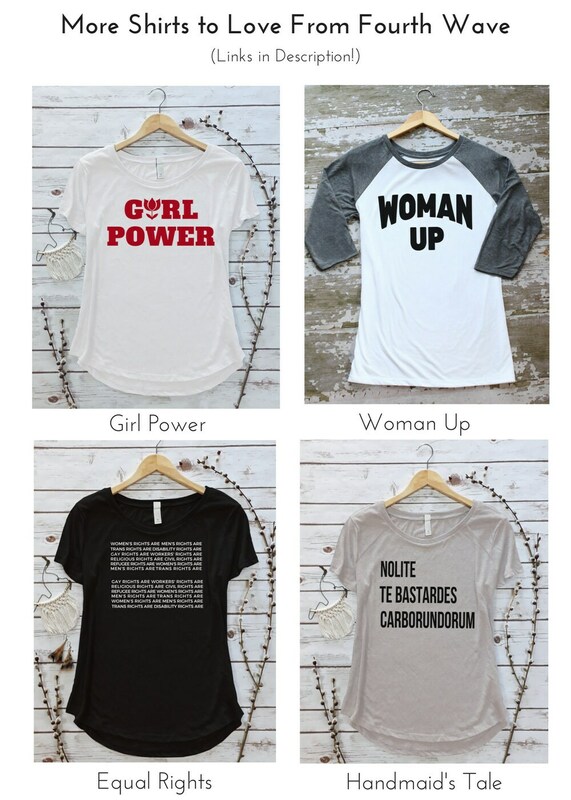 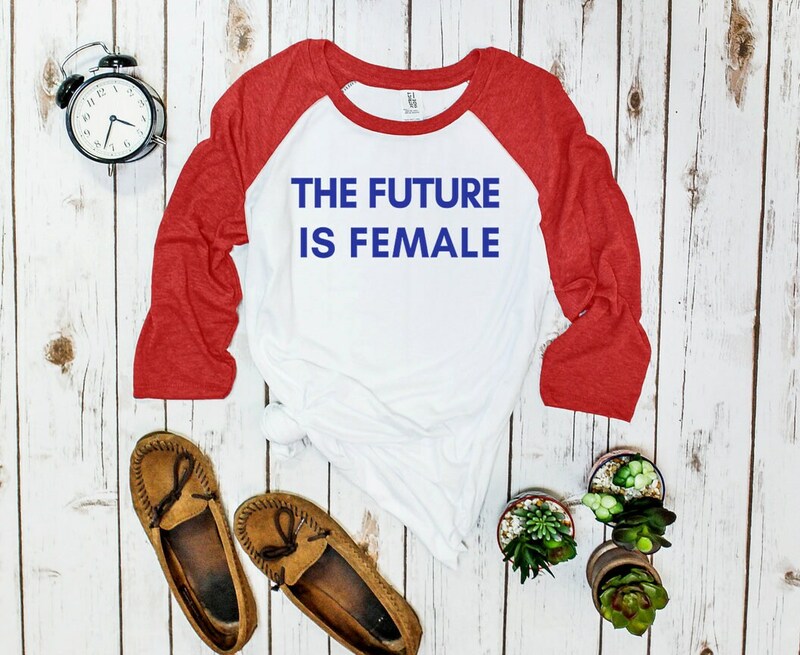 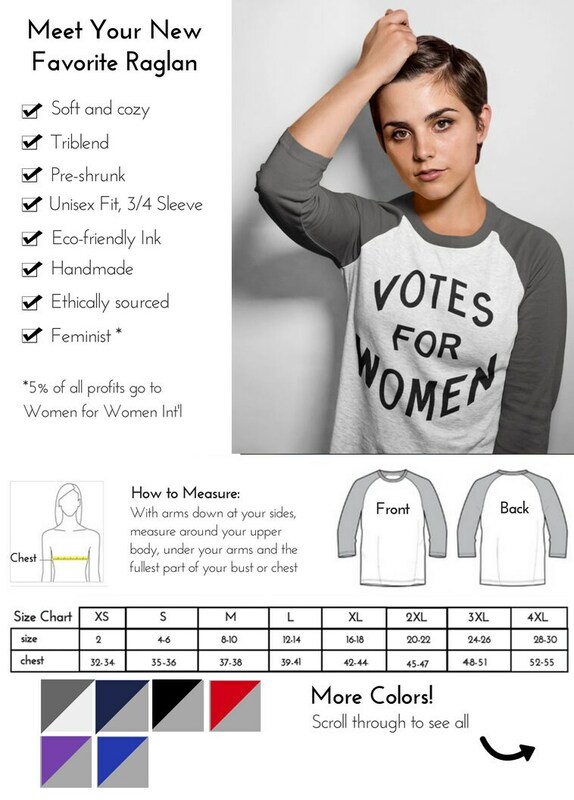 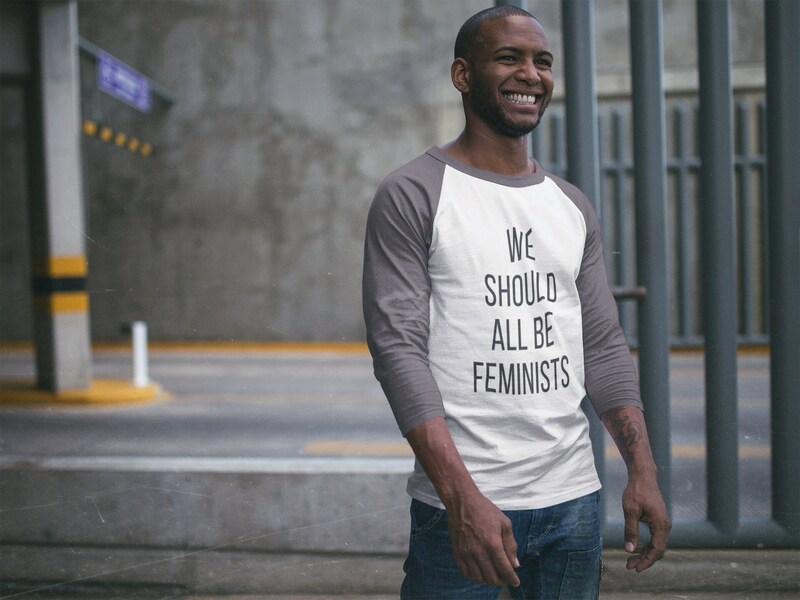 "The Future Is Female" doesn't mean a world without men--rather, this shirt opens up the conversation about a future in which women enjoy equal representation and opportunities (a reality we haven't attained yet!) 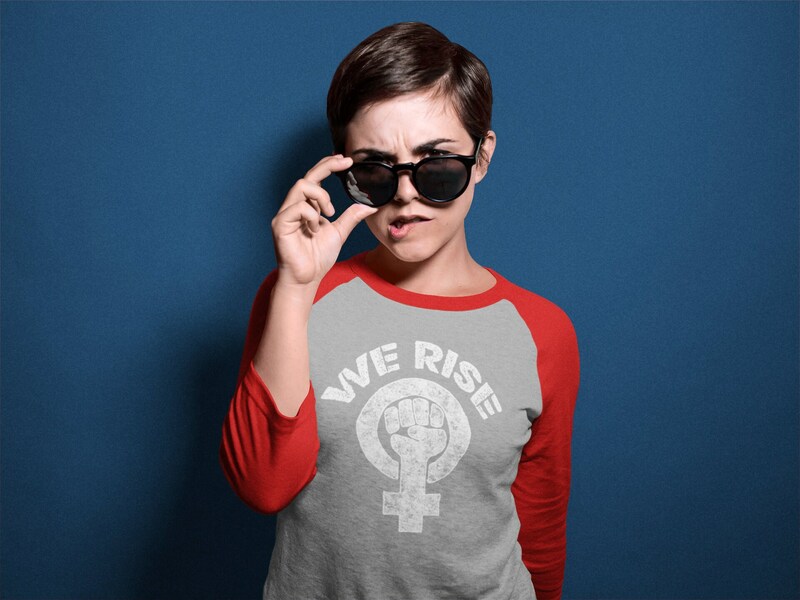 The slogan "the future is female" is call for women to take their place as leaders and equal participants in government, in the workplace, in media, and in everyday life.